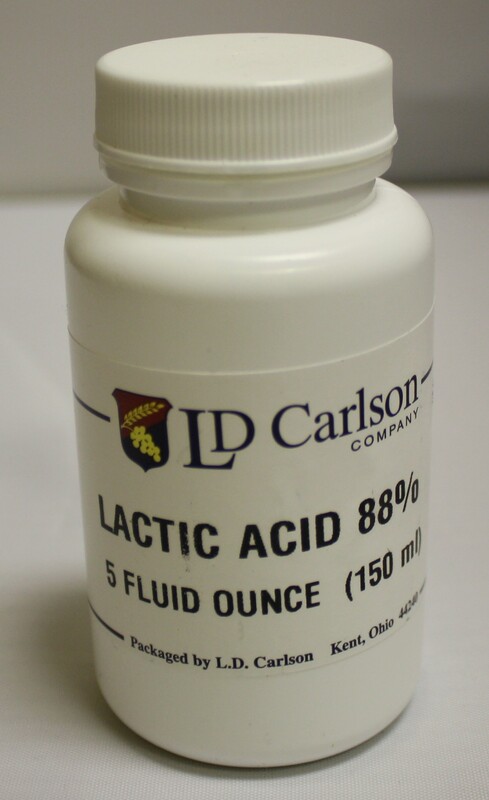 Lactic Acid Lowers pH in mash. Add 1 teaspoon per cup of water. Can use up to 4 teaspoons.